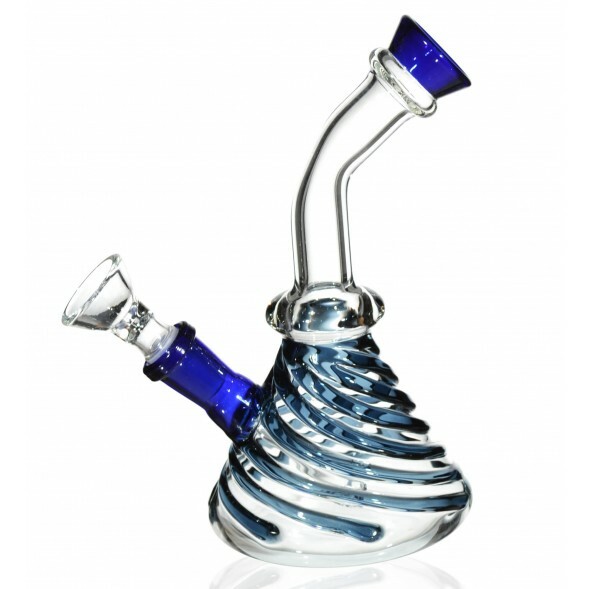 The Whirlpool Glass Bong - 7” Clear Bong with Blue Spirals -The Greatest Online Smoke Shop! 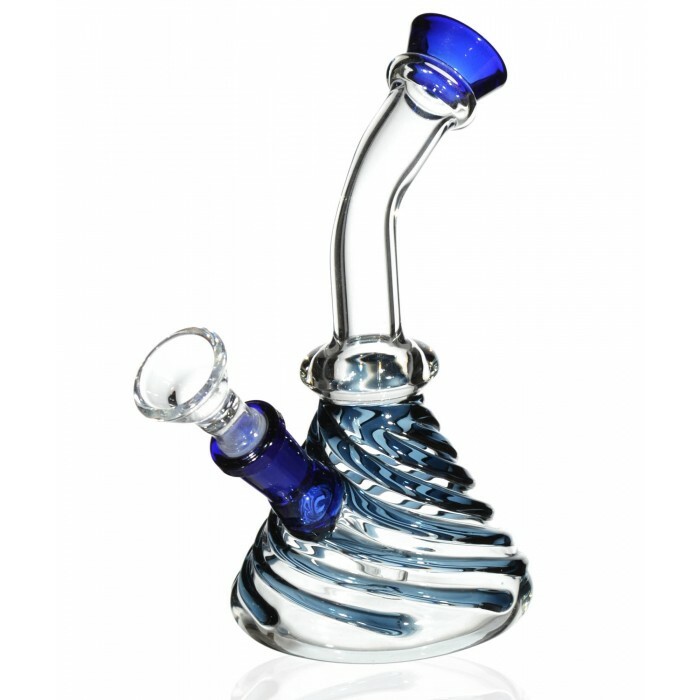 3D solid glass spirals wrap around the chamber of this piece, giving it a dope look and providing extra grip. 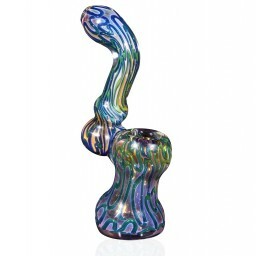 Bent neck and the unique mouthpiece ensure a comfortable smoking experience. 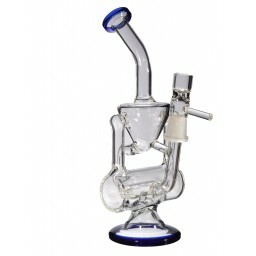 Bell-shaped build gives this piece a large base for additional stability. 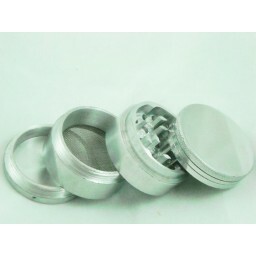 Comes with a 14mm bowl. 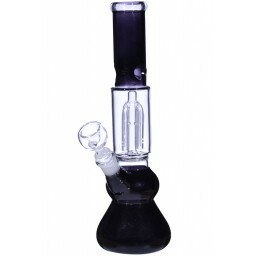 Don’t settle for an ordinary bong, grab The Whirlpool and upgrade your smoking experience. 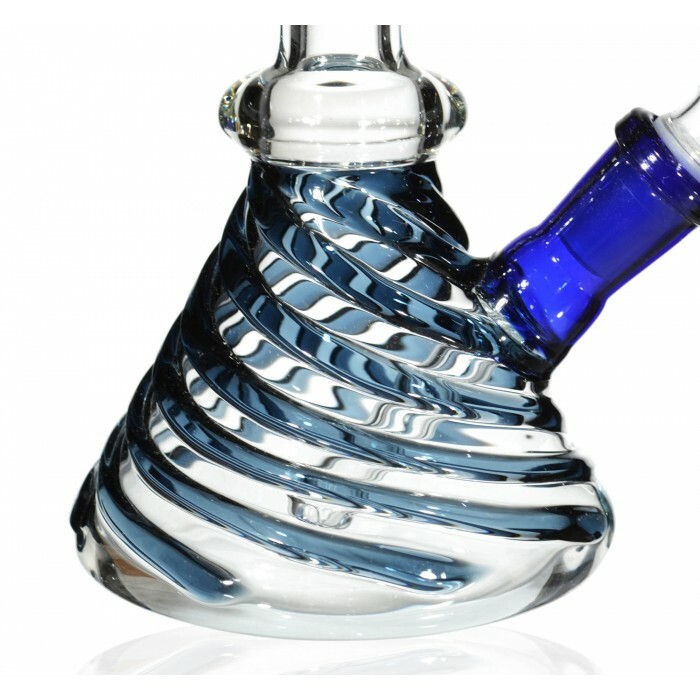 Solid blue glass lines were placed on the chamber of this piece, creating a 3D spiral look that imitates the look of a natural whirlpool. 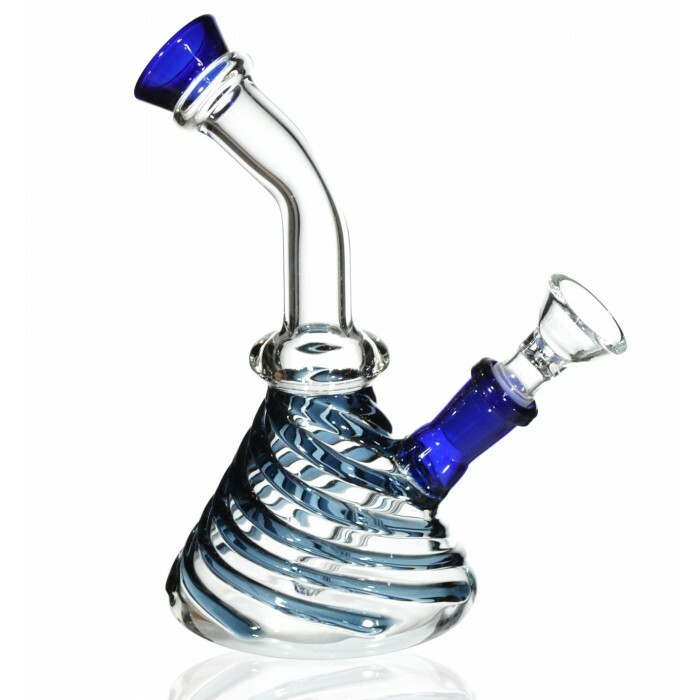 Plus, the fact the spiral protrudes from the surface of the piece means that the bong is easier to hold. 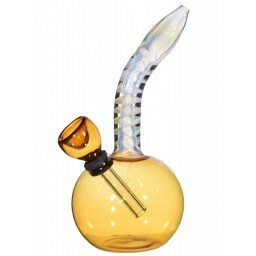 To provide you with a comfortable smoking experience, we bent the neck, so you don’t have to awkwardly bend yours in order to hit it.  We also designed a unique mouthpiece that is easy on the lips. 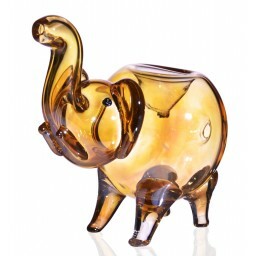 The bell-shaped design of the piece ensures that it is stable when placed on a flat surface. 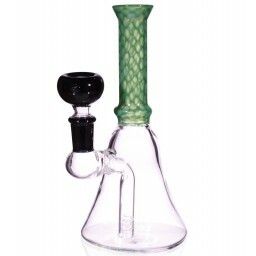 At 7”, with a 3.5” chamber, this piece is sure to provide you with some nice rips. 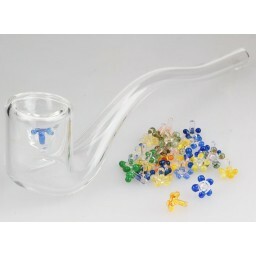 It comes with a 14m bowl too! 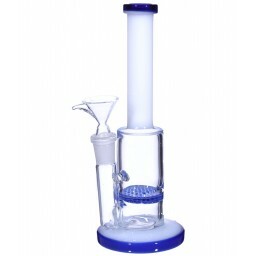 Whether it’s your first bong or your 10th, get something that stands out, purchase The Whirlpool today.